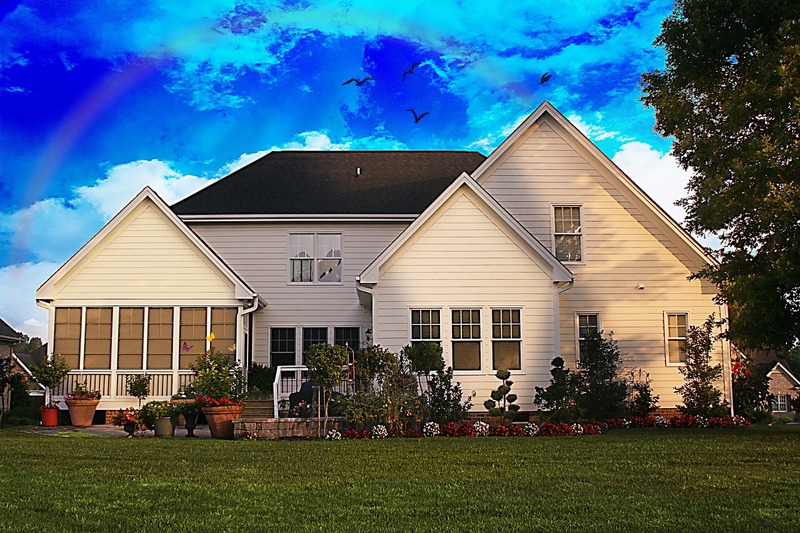 Curb appeal is of utmost importance if you are thinking about selling your home or property. 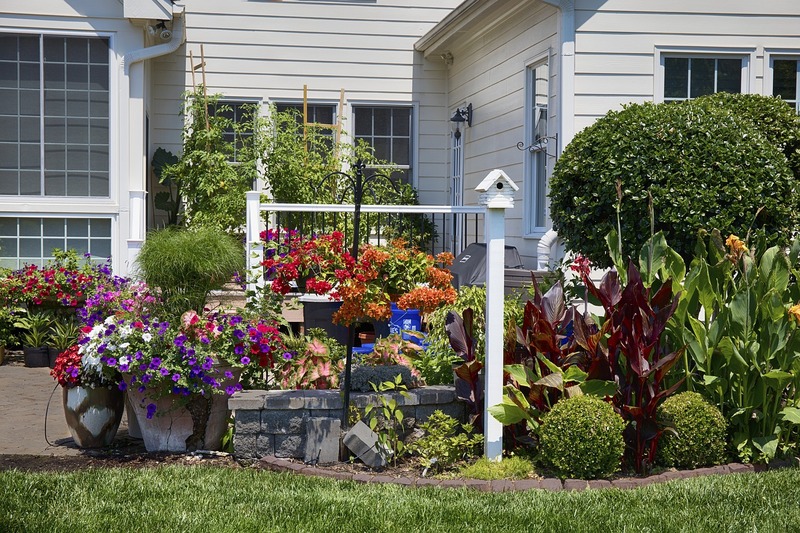 A well-kept and tidy landscape can add as much as 10% or more to the value of your home. You’ll want to begin cleaning up the outside of your property at least 1-2 months before announcing the real estate in the media to allow yourself enough time to get it completed. You don’t want it to look haphazardly thrown together or sloppy. You want to give the impression that it’s been well-kept all along! Remember that curb appeal can ultimately sell your property. Clean Up Flower Beds – If a flower isn’t looking its best, remove it and replace it. It’s that easy! Herbein’s Garden Center always has a selection of annuals and perennials, but don’t forget that you can add edibles into your landscape as well. Add a Splash of Color – Plant instant color by adding bright annuals in a variety of colors to make a dull area or a space that you want highlighted POP. If you can’t plant in the ground, add some pots or planters of various sizes and colors. Update Outdoor Planters – Using large tropicals and ferns adds interest to a porch or patio where guests & potential buyers enter & exit your home, leaving a lasting impression. Look for a huge display of pottery, fountains, and statuary at Herbein’s. Right now (in August) we have a 25% discount on all concrete, statuary, fountains, pottery and bird baths! Good on in stock merchandise only and no other discounts will be applied. Prune Overgrown Trees & Shrubs – No one wants to see an unkept yard, but EVERY one enjoys seeing the possibility of a backyard vacation. Trim and prune in any season to keep your landscape from showing neglect. 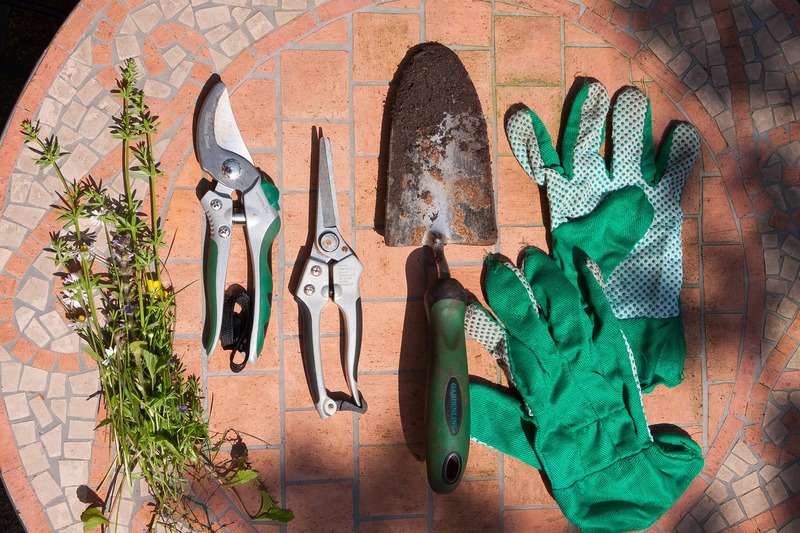 Do you need pruners, loppers, or shears? Choose from a huge selection in our tool department. Label Plants – Potential buyers want to know what’s growing at their potentially new home. Consider labeling or making an inventory with map of your landscape trees & plants for an easy research guide. Buyers can carry it along with them during their tour to acquaint themselves with your outdoor space. This small project can make a huge impact to prospective buyers. Clean and Repair Water Features – This is an easy way to turn off guests & potential buyers. Be sure to take the time to properly clean algae and scum from bird baths, fountains, and ponds. If something doesn’t work properly, replace it. That $100 fix could mean a sale! Power-Wash & Scrub – With a little work, some elbow grease, and a power-washer you can turn drab into fantastically new-looking. Wash your walkways, siding, fences and patios to give them a fresh clean look. This could be another deal breaker to many buyers, as most can’t see past the grime. You can rent power-washers at most hardware stores. Apply New Mulch – A layer of fresh mulch is generally affordable and shows the contrast against your plants. Don’t forget to remove any weeds that are popping up before you add the mulch. Herbein’s Garden Center has bagged mulches available starting at $4.99 for a 2 cu.ft. of hardwood or black. Cedar mulch is $6.99 for a 2 cu.ft., and Licorice Root mulch is $7.99 for a 1.5 cu.ft bag. Bulk mulch is $33.99 a scoop (approx. 1 yard) and is available in triple ground natural, brown dyed, and black dyed. Call for delivery fees! Good luck with your property and happy gardening!